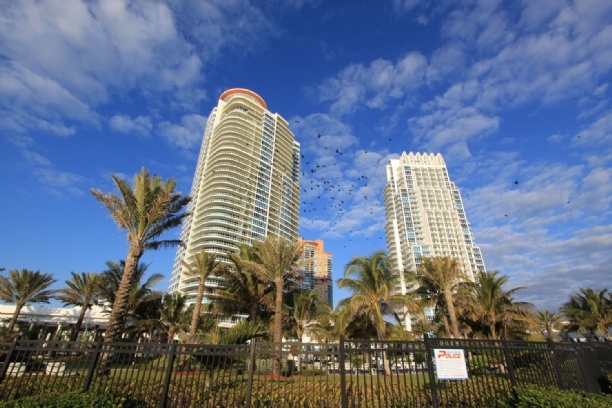 In the world of South Florida real estate, few areas match up to the chic luxuriousness of South Beach and even fewer condos match the eloquence of Continuum South Beach. 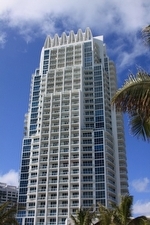 This South Beach condo building, joined by its sister residential building Continuum II, is a soaring 42-story condo with unparalleled luxury. 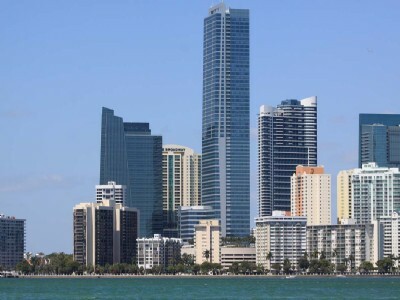 With its unbeatable location on South Pointe Drive on the southern tip of Miami Beach, Continuum South Beach has some of the most marvelous views in all of Miami Beach. 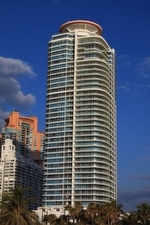 Views from Continuum South Beach's spacious terraces include the Atlantic Ocean, Biscayne Bay, Downtown Miami and the beautiful South Beach coastline. 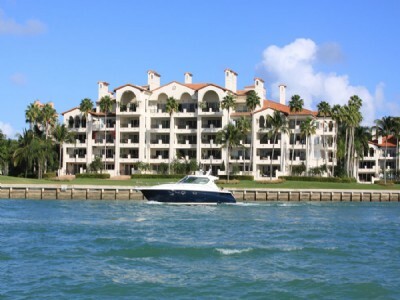 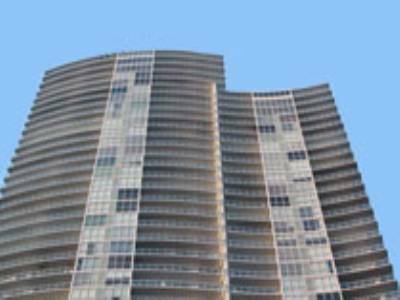 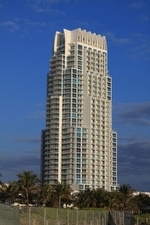 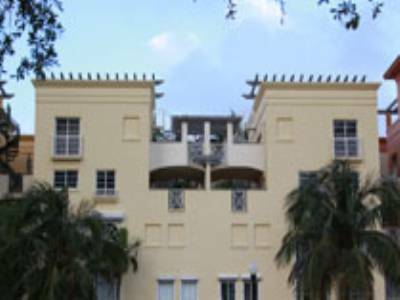 Continuum South Beach is a condo that emphasizes resort-style living in a permanent condo residence. 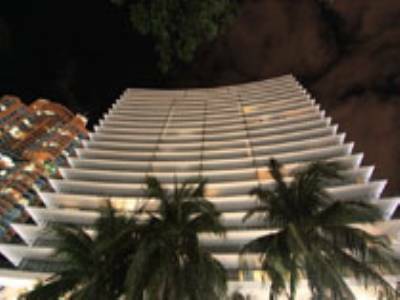 This concept has been successfully practiced throughout Miami Beach with condos offering lavish amenities and residential features, but certain South Beach condos like Continuum South Beach really push the limits of beachfront luxury living. 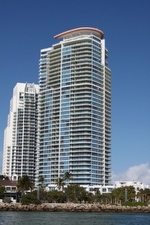 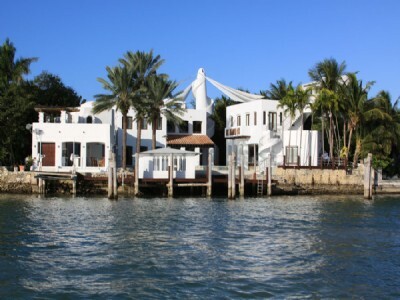 Residential features for Continuum South Beach include one-to-four bedroom layouts, ten foot ceilings, oversized balconies, spectacular waterfront views, custom kitchen cabinetry, Miele appliances, Maytag Neptune washer and dryer, European cabinetry in bathroom and Whirlpool tub in the master bedroom. 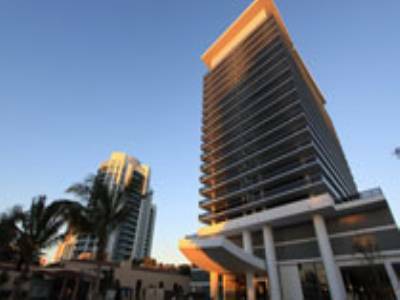 Of course amenities for Continuum usually "steal the show" with lavish services like 24-hour security, 24-hour valet services, concierge services, fitness center, tennis courts, sporting club, beach attendants and an elegant party room exclusively for residents.